How to win: We must receive your first shipment before the promotion ends. Prize: Two garden beds and a picnic table made from recycled plastic, and up to $1,000! How to win: Submit a photo of a creative collection box! Timeline: Check back monthly for a new discount! Prize: Save on each featured Box of the Month. Prize: A recycled bench and thousands of bonus points! How to win: Send in the most of these Hain-Celestial Canada brands to win! 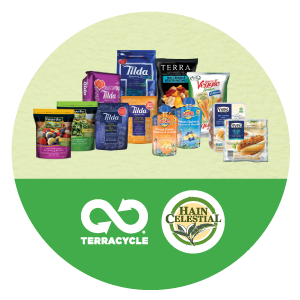 Prize: $3,000 in bonus TerraCycle points! How to win: Send in the most air and home care products during the contest period. How to win: Design, build & submit photo of your creative snack pouch collection bin! How to win: Simply send in your cereal bag shipments! 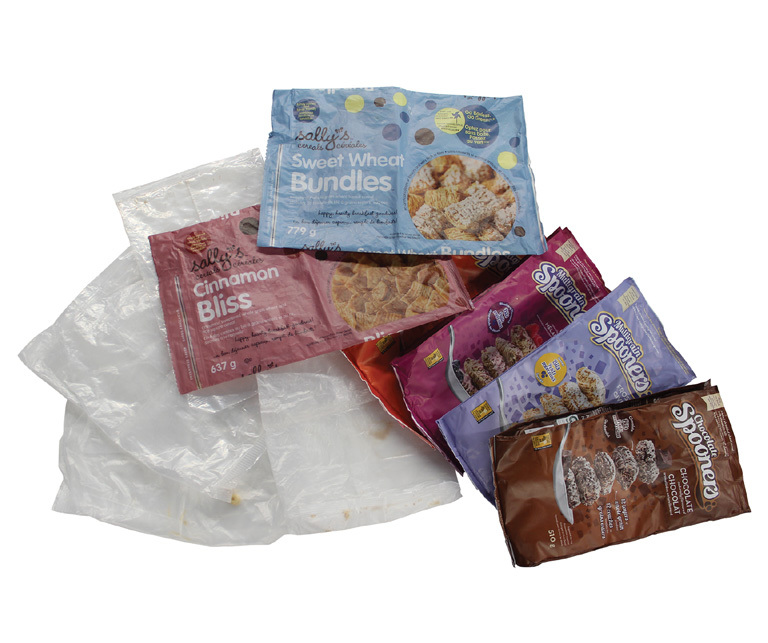 How to win: Simply send in your snack pouch shipments! Prize: Simply sign up and start recycling! How to win: Vote, recycle and send us a qualifying photo! Prize: The top collector will win a recycled picnic table. The two runners-up will receive TerraCycle bonus points! How to win: Earn the most GoGo Credits by voting and recycling with your school! Prize: The top collector will win an outdoor garden made from recycled waste. The top 10 collectors and 3 sweepstakes winners will share over $3,500 in bonus points! How to win: To become one of our top 10 winners, simply send in as many units of air and home care waste as possible during the contest period. 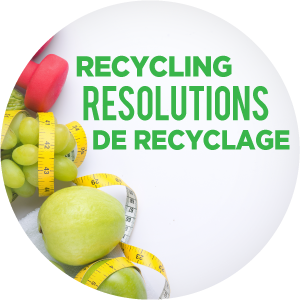 How to win: Simply sign up and start recycling!